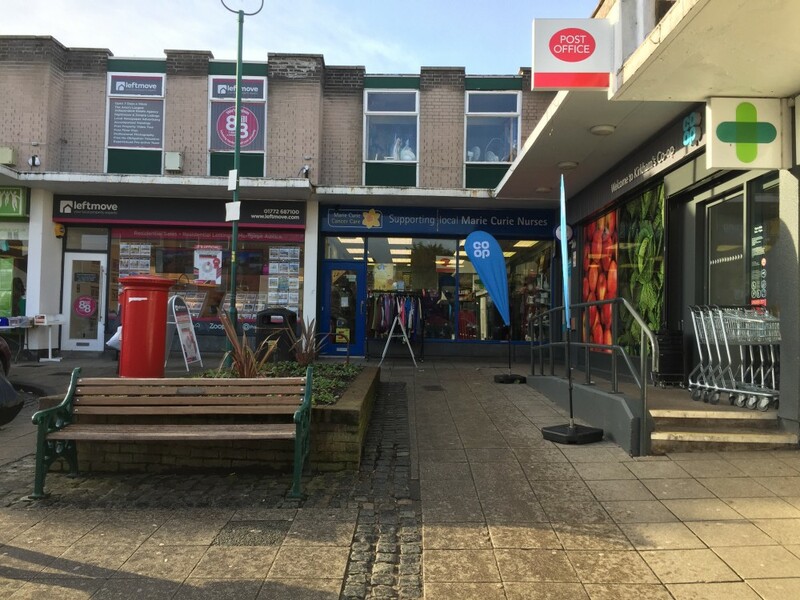 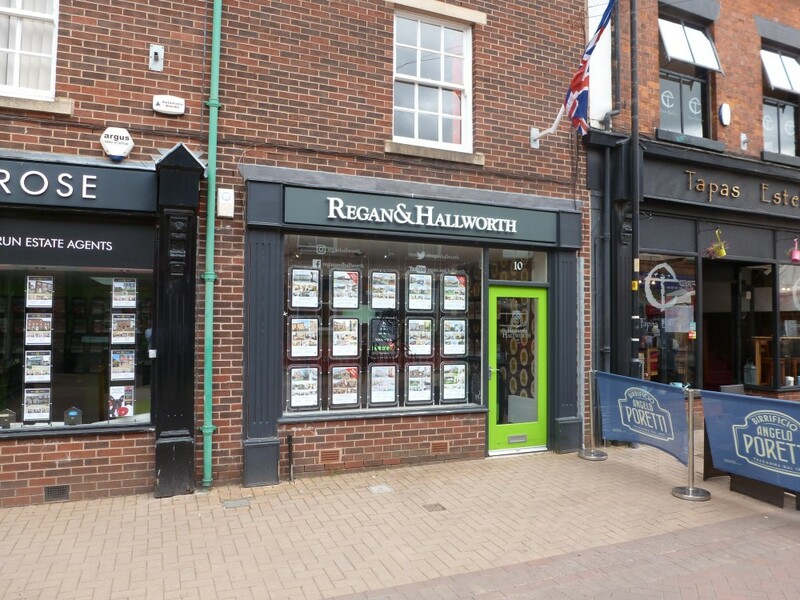 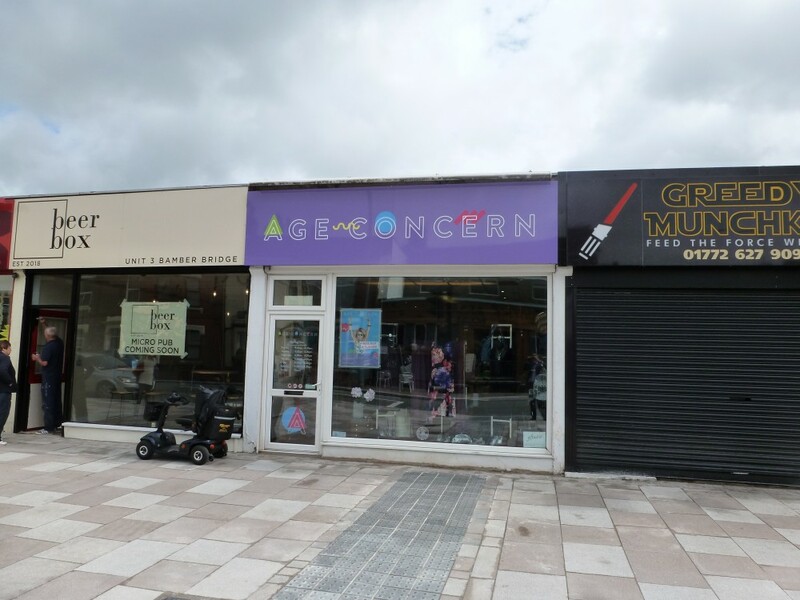 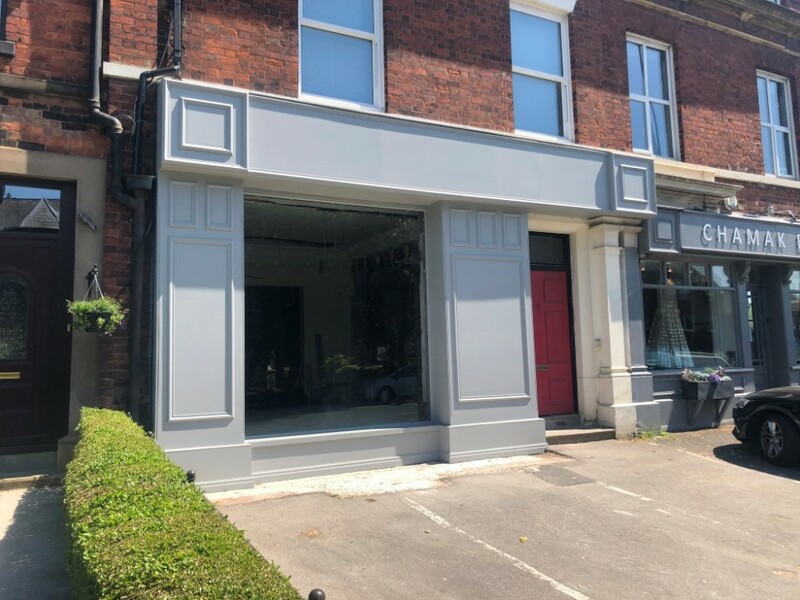 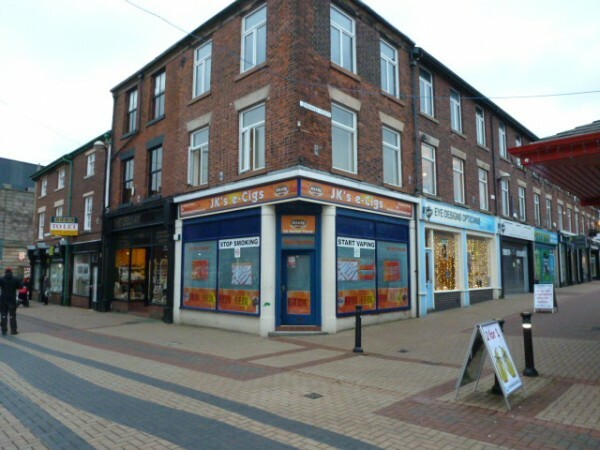 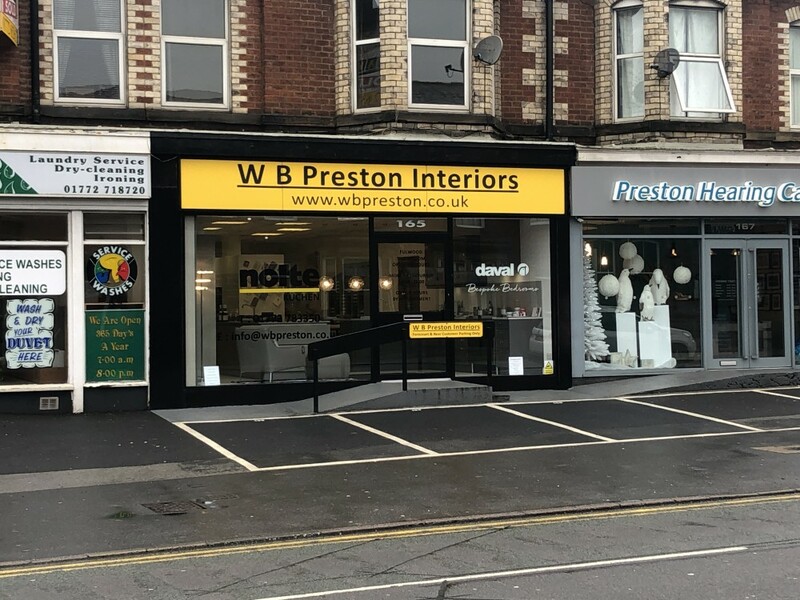 553 sq ft Well appointed ground floor sales shop with uPVC shop front and doorway. 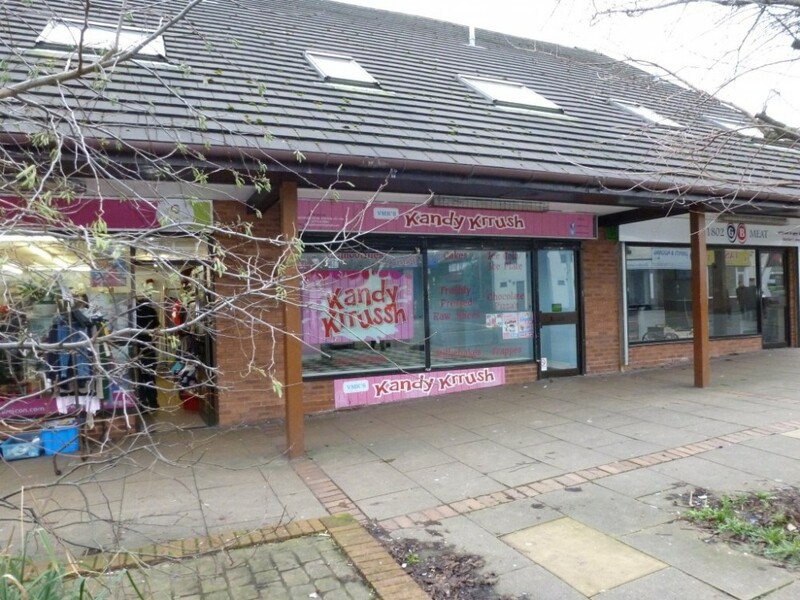 656 sq ft Modern lock-up sales shop/office premises adjacent to Spar supermarket and large public car park. 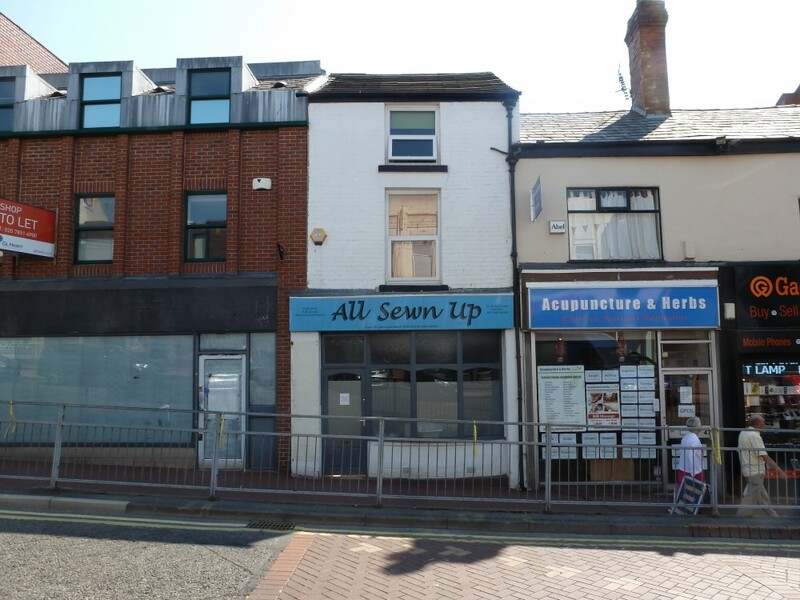 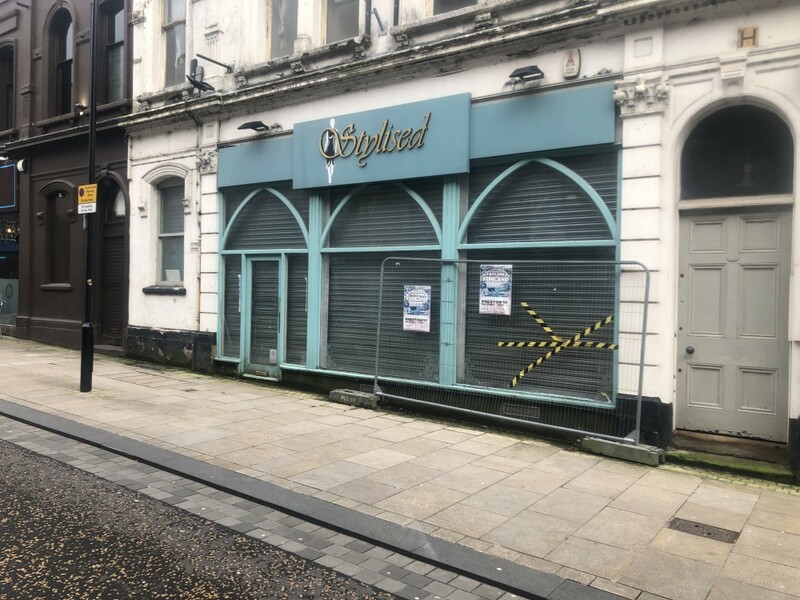 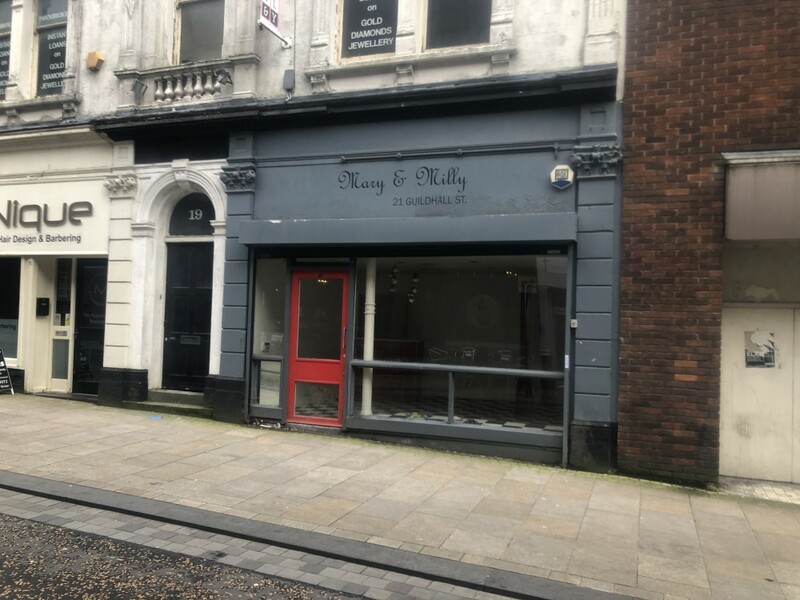 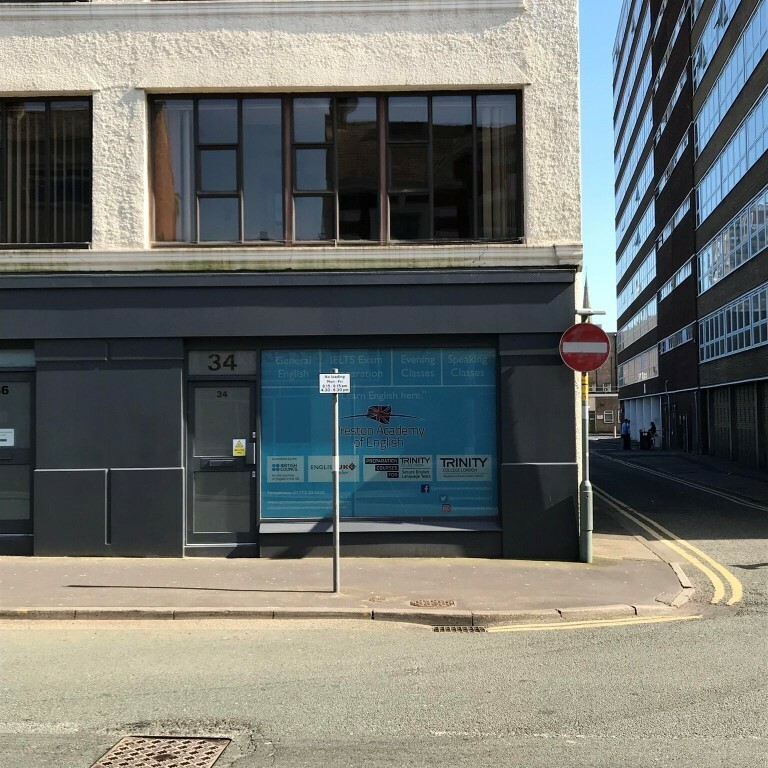 840 sq ft Corner sales shop in heart of town centre. 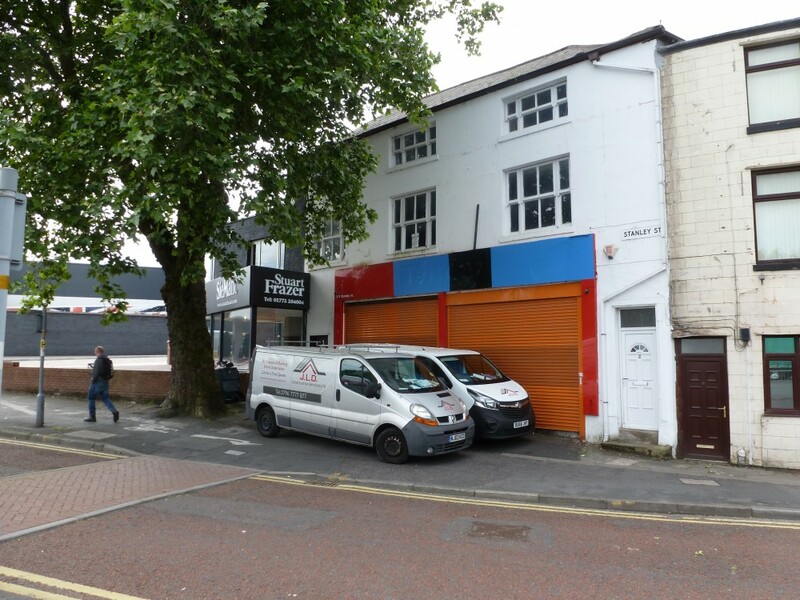 First floor office and ancillary storage to second floor.